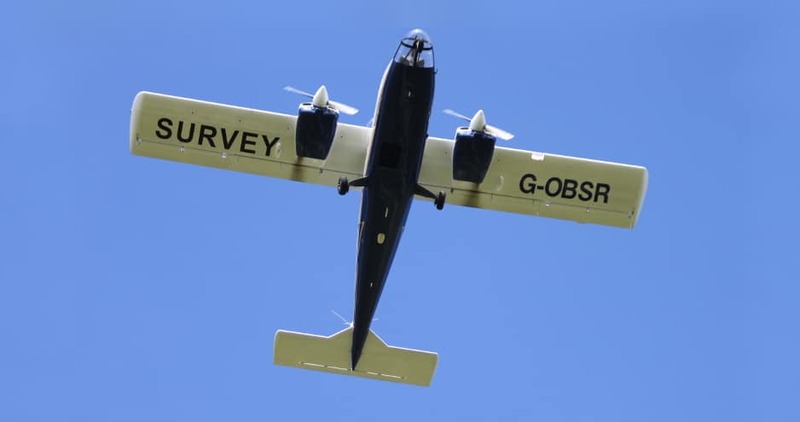 Ravenair provides aircraft for aerial survey, reconnaissance, air-to-surface photography, air-to-air photography, aerodrome lighting evaluation and many other types of survey operations requiring an airborne platform. Ravenair do not own any camera systems or sensors. We specialise in providing turnkey solutions for an aerial platform, we operate some systems on behalf of our clients or carry their staff as Task Specialists. EASA PART-SPO was applied in the UK on 21st April 2017. Ravenair made its Declaration to the UK CAA in January 2017. The Declaration was returned by the CAA under Reference NCD-201. Ravenair have also made a High Risk Application (HRA) which was reviewed by the UK CAA. For more information on PART-SPO please see the web links at the bottom of this page. SPO Operations are conducted using the Ravenair EU PART-OPS (CAT) Approved Air Operator’s Certificate Suite of Operations Manuals and Procedures with variations where appropriate. This achieves additional compliance over and above historic Aerial Work Conditions. The AOC allows the legal carriage of passengers to observe equipment in use. 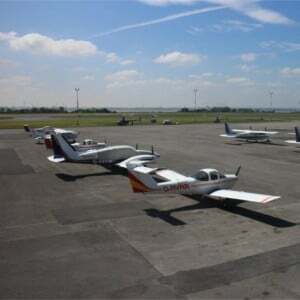 The company holds many CAA exemptions, permissions and approvals to allow deviations to standard flying practices such as passage through restricted areas, congested terminal areas, height restrictions and flight through off-shore wind farms. 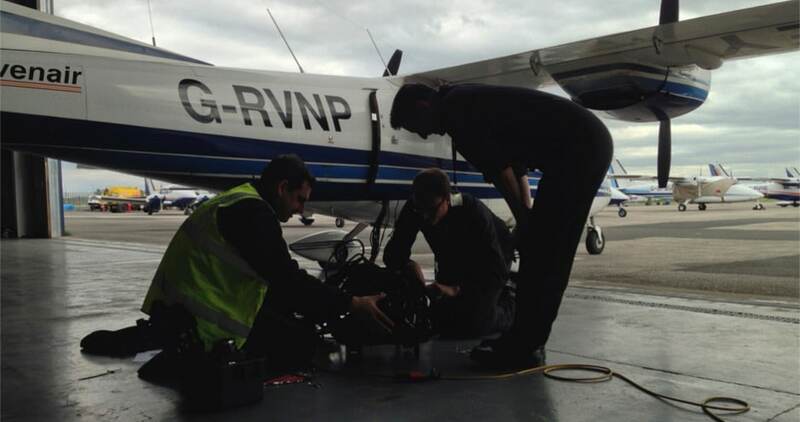 The work horses of the aerial survey fleet are eleven P68B/Observer aircraft and three Piper Aztec aircraft. All eleven P68 and three Aztec aircraft are modified with camera ports to allow cameras, sensors and monitoring equipment to be fitted. 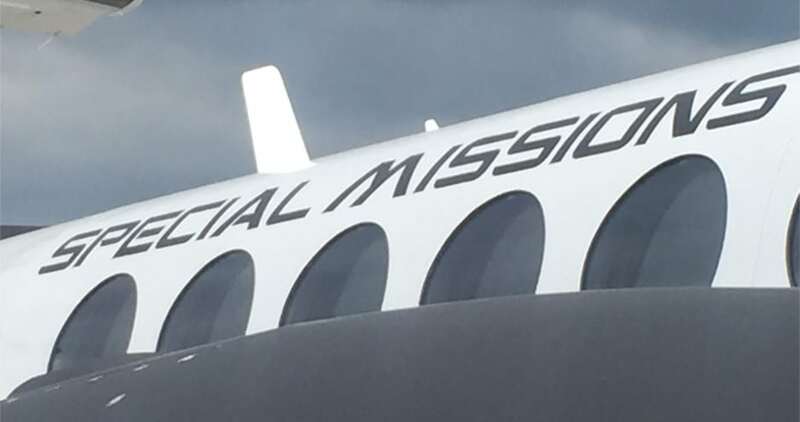 The P68 aircraft also have various bubble window arrangements for visual observer missions. One P68 is an Observer variant which has a fully glazed nose section which gives an excellent viewing experience. The aircraft offer twin engine safety and the P68 has a high wing configuration above the fuselage offering an un-obstructed downward view. The survey fleet also has impressive endurance with the majority of aircraft having longrange fuel tanks. 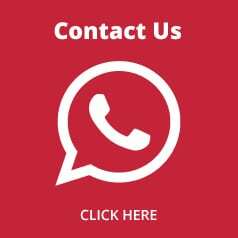 Ravenair currently provides services to major energy, oil, petrochemical companies, Global IT organisations, government departments, wildlife and conservation organisations. Other customers include airport authorities, rail infrastructure organisations, television and news production, newspapers and specialist digital image data collection companies. Current operations include pipeline and powerline inspection and survey, environmental survey data collection (birds and other wildlife), tracking of tagged birds, air-to-surface and air-to-air photography, aerodrome lighting inspection,radar testing, global mapping, LiDAR and other types of capture with specialist, bespoke sensors. On 21st April 2017 EASA PART-SPO was applied in the UK to Aerial Survey and associated types of flying. Ravenair holds an EASA PART-OPS (CAT) Air Operators Certificate, we comply with the highest aviation standards. Our EASA PART-SPO Declaration was submitted on 20th January 2017. 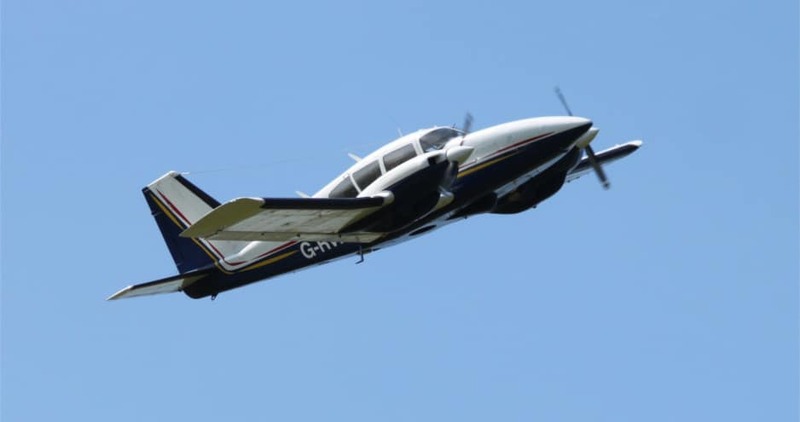 For more information on EASA PART-SPO and the changes it brings to the industry please see the CAA website below. Ravenair will continue to operate the AOC standards whilst having made the EASA PART-SPO Declaration. Particular attention should be made to High Risk Authorisations listed by the CAA.